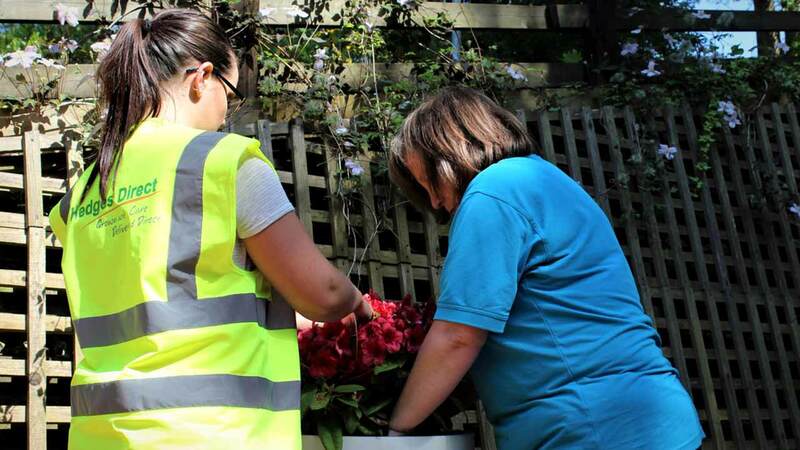 Hedges Direct visited our local neighbours, Derian House, who hosted a ‘Family Fun day’ for friends and family to visit and enjoy an ice cream, or two! As it was National Children’s gardening week we visited with a boot full of hedging plants to plant around their fantastic hospice. 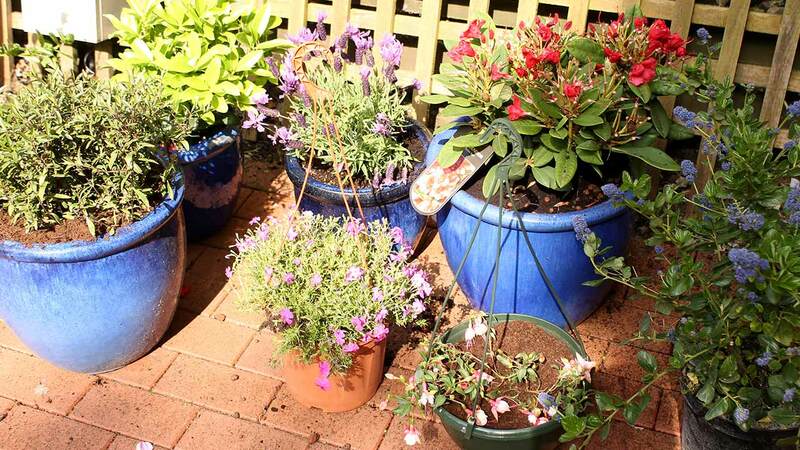 Managing Director Jamie and Marketing Assistant Ellen, with the help of Derian staff and children planted some wonderful hanging baskets with fragrant and colourful plants such as Lavenders and Fuchsias. 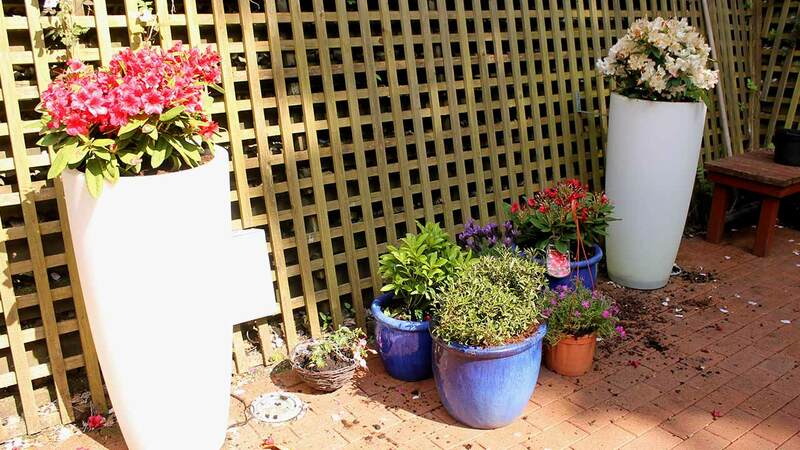 We also planted some lovely Rhododenrons into large pots to add a pop of Summer colour. 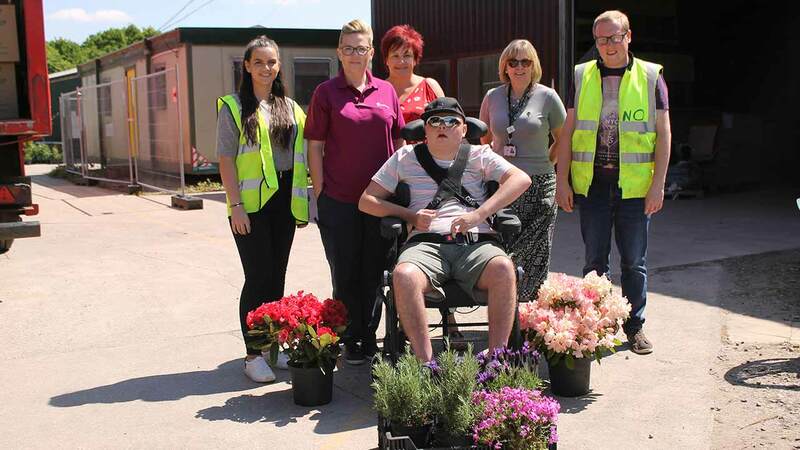 David, one of Derian House’s young adults and a keen gardener, had visited Hedges Direct’s nursery prior to their visit to pick out some plants he thought would suit the hospice. David certainly knew his stuff, even outdoing Jamie on his plant knowledge! We also donated some gardening tools for the volunteers to use in the gardens. 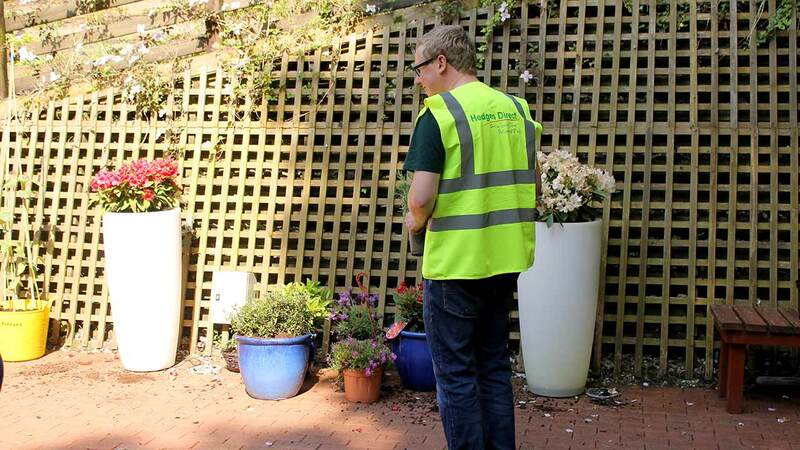 Jamie also met up with the head of maintenance of Derian House to discuss an irrigation system installation to help keep all the plants watered and make it an easier task on their vast grounds. 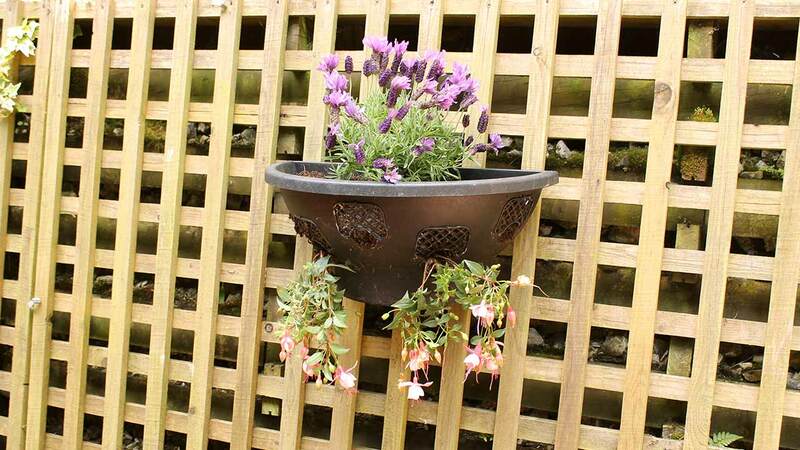 After careful measuring and discussing all options, Hedges Direct have been able to provide this to Derian House and with the warm weather we have been having as of late, it couldn’t have come at a better time! 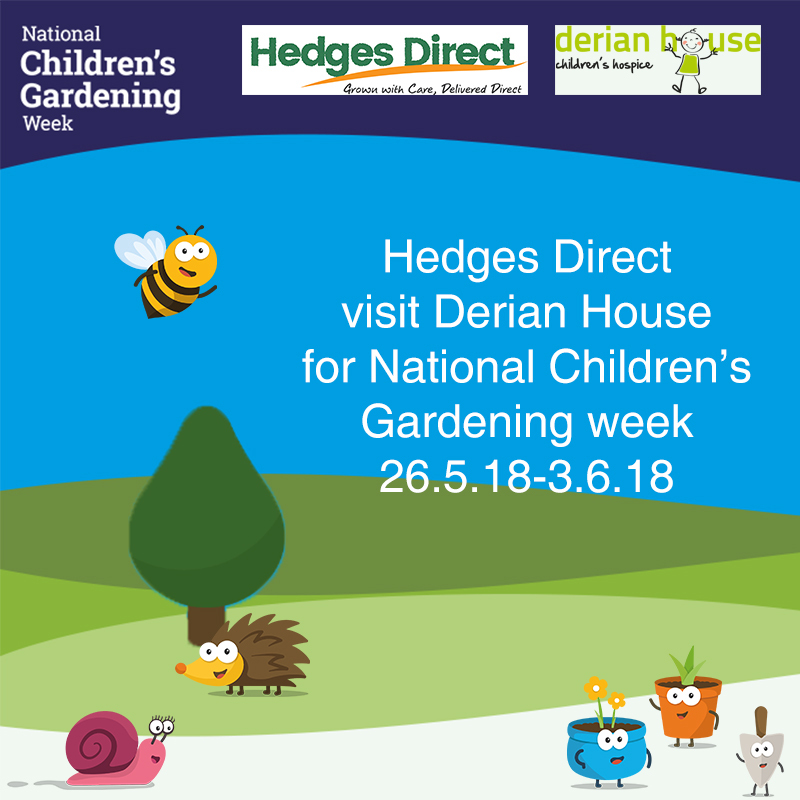 Hedges Direct would like to thank Derian House for their generous hospitality and for inviting us to their Family Fun Day. We look forward to visiting more in the future and we will continue to support such a fantastic organisation.